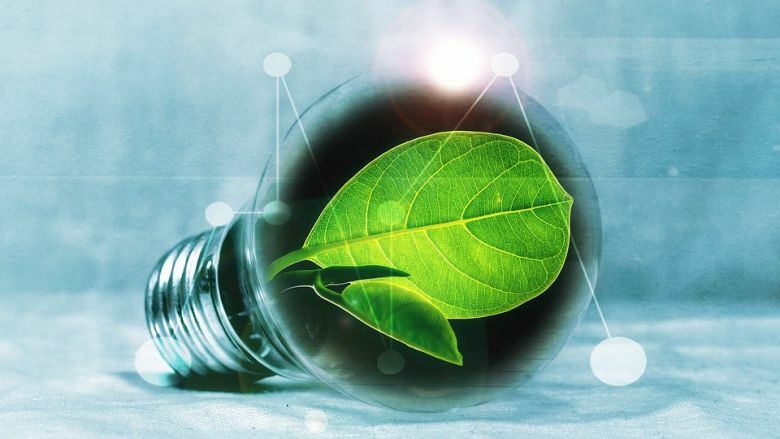 Britain’s best innovators and researchers are being invited to pitch their ideas to help tackle the effects of climate change on towns, cities and the countryside as part of modern Industrial Strategy. Business and Energy Secretary Greg Clark recently announced 4 new research programmes to boost the UK’s resilience to climate change, develop digital environments, promote clean air and investigate how to use our land to boost health outcomes. The £60 million funding pot was announced during the first ever Green GB Week – a government-led week of campaigning to encourage businesses, communities, funders and academics to renew their efforts to confront the global challenge of climate change. Business Secretary Greg Clark said “Companies are capitalising on the UK’s world leading position in the greener economy as we transition to a greener, cleaner economy and is one of the greatest industrial opportunities of our time. UK Research and Innovation Chief Executive, Professor Sir Mark Walport, said “The recent IPCC report is a timely reminder of the challenges we face in tackling climate change. Storm Callum has highlighted the impact that extreme weather events can have on our communities. Chief Scientist of the Met Office, Professor Stephen Belcher, said “These programmes will allow the Met Office and our partners to make real progress in two areas of significant environmental impact: air pollution and climate change. Competitions for the programmes will open in the coming weeks. Researchers and innovators can visit the UKRI website for updates. The funding comes as part of the Strategic Priorities Fund, delivered by UKRI to drive an increase in high quality multi- and interdisciplinary research and innovation. It will ensure that UKRI’s investment links up effectively with government research priorities and opportunities. Further programmes will be announced in the coming months.